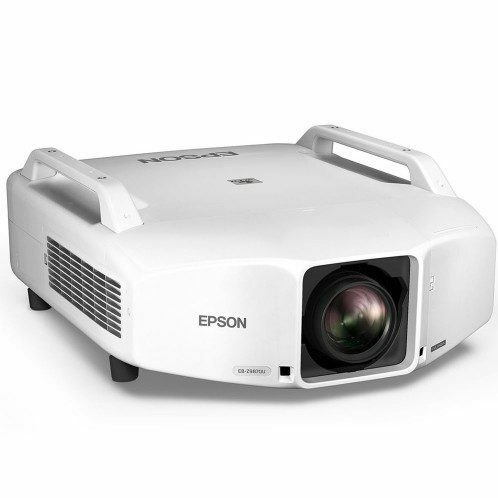 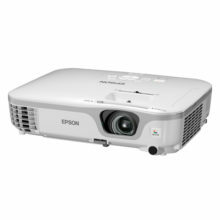 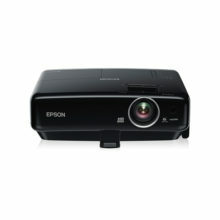 Museums, auditoriums and corporate environments can benefit from the EB-Z11000W’s large projected image, ideal for making a big impact. 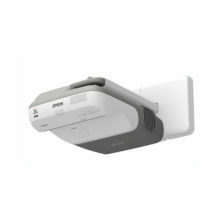 Able to project portrait aspect images, the EB-Z11000W is ideal for digital signage. 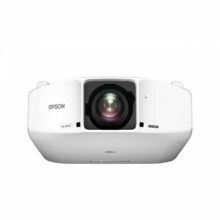 Welcome to a whole new way of seeing things; portrait mode is also useful when a venue or event, such a fashion show, doesn’t lend itself to landscape projection.